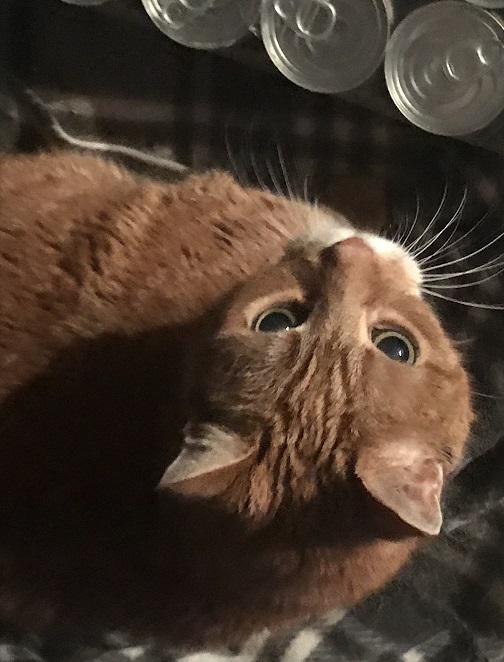 Our cat is much more than a pet to our family. She is our little girl. We love to include her in all of our holidays and special occasions. 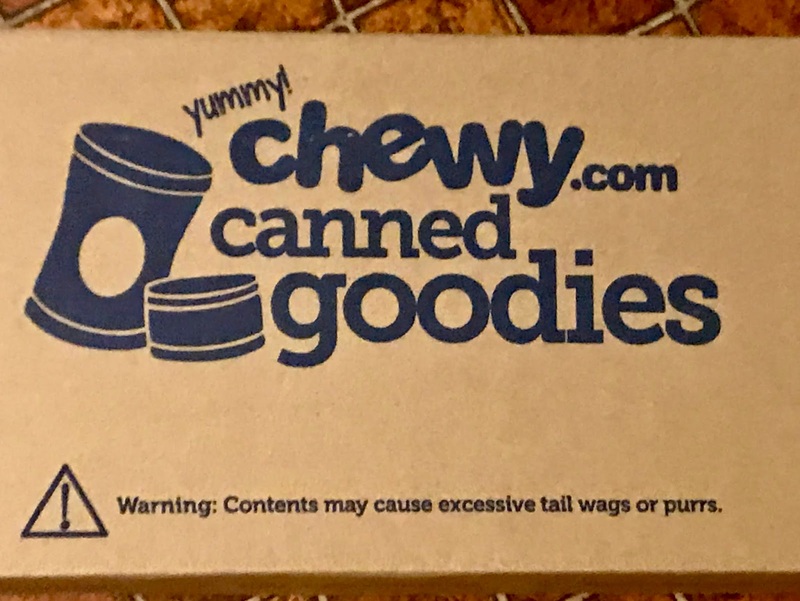 As a Chewy Influencer. 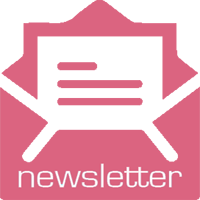 I am able to receive special products of choice every month. 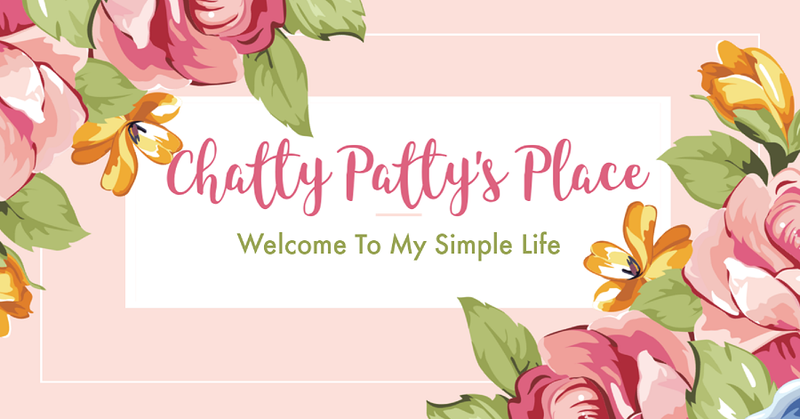 This month, one particular product caught my eye. The Merrick brand Purrfect Bistro Thanksgiving Day Dinner. When I saw this product on my list, I got very happy. I love that it is made right here in the USA. It is grain free and minced in gravy. My cat loves gravy! My Chewy box came overnight and was packaged well. They always take the time to make sure everything is securely packaged so it doesn't get damaged in shipment. "Enough talking Mommy! Feed me!" 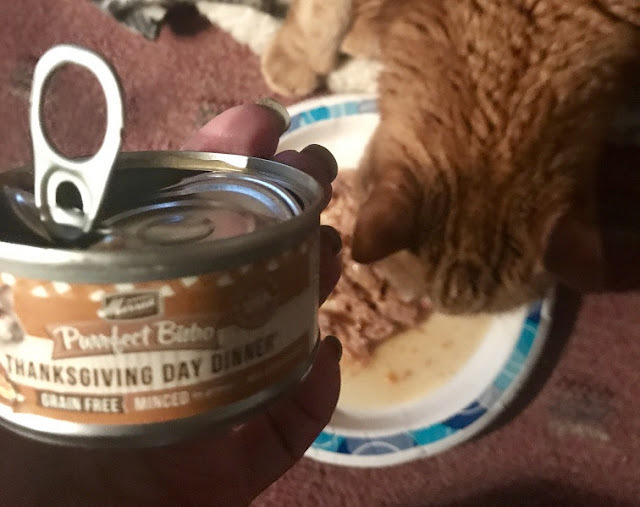 It didn't take my kitty long to dig into this delicious Thanksgiving Day Dinner with all of its delicious ingredients, like Deboned Turkey and Deboned Duck, Chicken Liver, Peas, Egg and more. 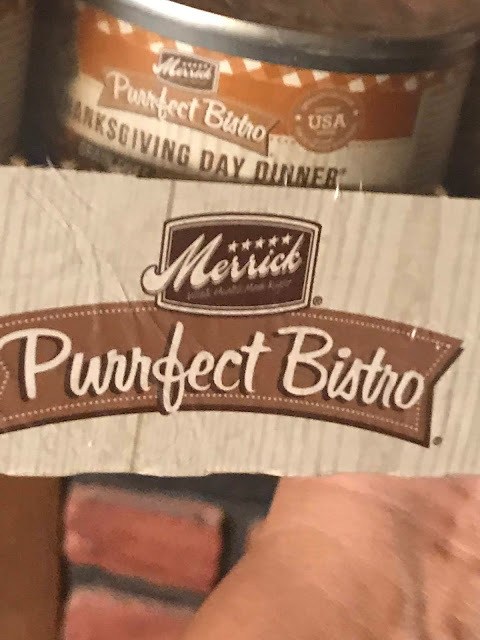 My kitty loves this Merrick Purrfect Bistro Thanksgiving Day Dinner and I am happy to serve it to her. 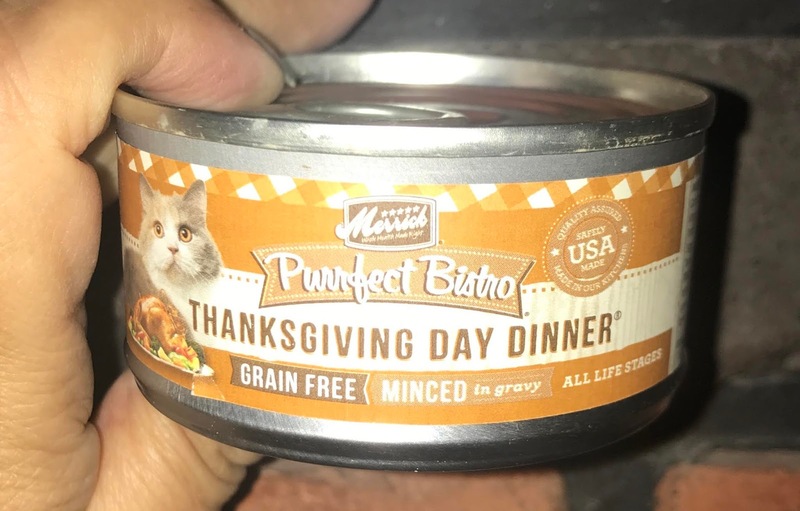 Serve up the kitty version of all the fixings for you pal with the Merrick Purrfect Bistro Grain-Free Thanksgiving Day Dinner Minced in Gravy Canned Cat Food. It’s packed with high-protein, tender turkey, mixed with tasty sweet potatoes, cranberries and peas, and cooked in whisker-licking, hydrating gravy. Loaded with antioxidants to support immunity, omegas for a healthy skin and coat, plus vitamins, minerals and taurine in every bite, it’s sure to fuel all your kitty’s adventures, and then yum! Plus, it has zero grains, artificial colors, flavors or preservatives so you can let kitty dive right into his bowl. Grain-free Thanksgiving dinner recipe features protein-rich turkey as the first ingredients for the nutrients to support healthy muscles and energy.